Rural midwest never feels like the tropics. But how would I know? I’ve ever been to the tropics. I have been to California and Florida–once each, mostly inside at conferences. But I have seen real live palm trees! But a girl can dream. And a girl can enjoy the tastes of the tropics without going there, in these times. Blessings indeed. And it is even a blessing to be able to get them frozen when fresh is not available. Today’s Green Smoothie is straight from the tropics, with a flavor many love, even if they’ve never tasted the real, fresh fruits. Pina Colada–Pineapple and Coconut. As always ingredients should all be organic, as much as you are able to find. Blend till smooth, in a high performance blender. Enjoy! 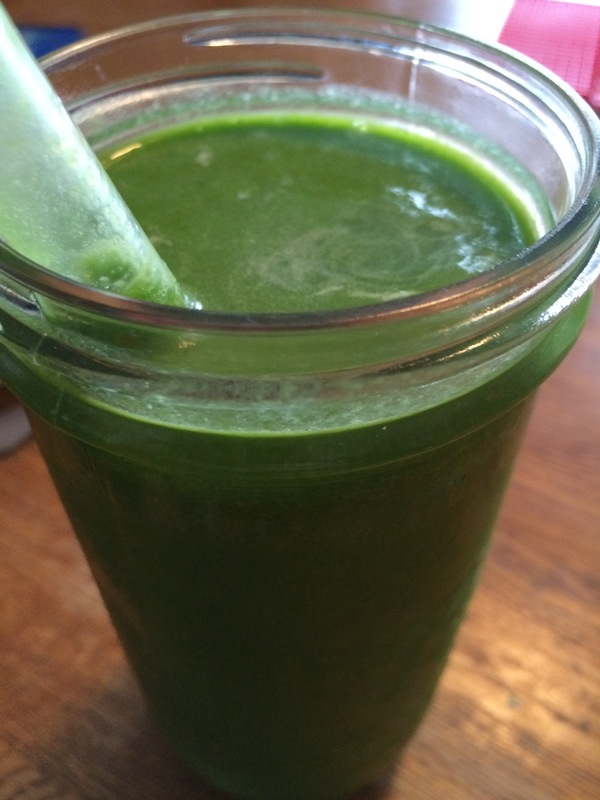 What was in your Green Smoothie today? Comment below! Beets are a great cleansing food. Fantastic to add to our fresh juices, green smoothies, and grated in our fresh salads. The rich red color indicates a high level of antioxidants. They are also anti-inflammatory and a great detoxifier. This delicious green smoothie, that doesn’t look very green despite the fact that it has twice as much greens as everything else put together, is higher on veggies, including beet, and lower on fruits than others. But beets and carrots are both naturally sweet, so this is not a bitter, or even savory smoothie. If you aren’t used to eating beets, you may want to start with 1/4 beet, and gradually work up in the amount you include here, due to the cleansing properties. I’ve given amounts to start with. You can certainly add more veggies than listed in the recipe. As always ingredients should all be organic, as much as you are able to find. Strawberries are #1 on the Dirty Dozen list for pesticides. Celery and Spinach are also in the top 12. Homemade Almond Milk has become our usual choice here. It is so easy and quick, and tastes delicious and can be used in all recipes. However, occasionally someone needs it NOW, and almonds haven’t been soaked and they don’t want to take the minute to strain, yada yada. 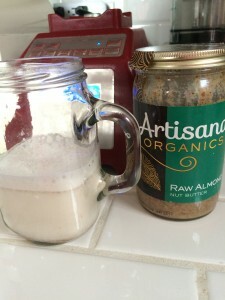 For those that want Instant Almond Milk NOW, here’s your hack. Disclaimer: I don’t believe this is as good as fresh almond milk. IMO, it is for quick use, when you need it now. If you don’t use it right away, you will need to shake or stir, as it will separate. 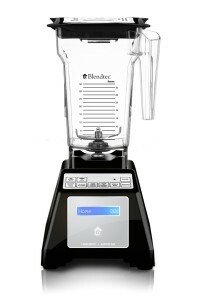 You may already have a stand-alone blender or an all-in-one kitchen center, so why a high performance blender? Smoother smoothies! Well, that’s a good place to start anyhow. We do not recommend blending “whole food juices” instead of extracted juices, such as from the Champion Juicer. 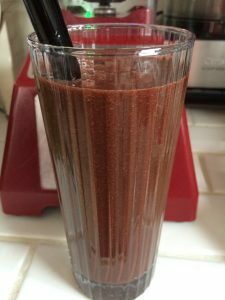 No matter what their slick sounding commercials say, we do not believe these blended foods are better than or a replacement for fresh extracted juice. 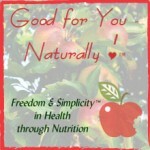 But, they do have a place in the Good for You-Naturally!™ lifestyle of eating. We do know that many who are juicing aren’t juicing large quantities of greens, and even those eating a diet high in living raw foods may not be eating enough of those dark leafy green vegetables. Blending, in particular Green Smoothies, are the best and easiest way to make sure you get your greens—and make them taste great too! So there is a place for both blending and juicing in the Good for You-Naturally!™ lifestyle. These living green foods are great for your health, and blending them makes them not only go down easier, but also, by blending them in a high performance Blendtec® blender, their cellular walls are broke open making greater quantities of nutrients more bio-available to you. They are easier to digest, thus more of the nutrients in the food get into your cells. 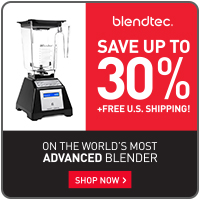 But Green Smoothies are only 1 reason and usage of the Blendtec®. 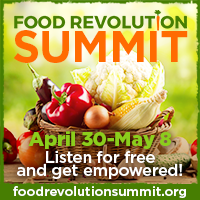 You’ll find it helpful for so many other food prep uses in the Good for You-Naturally!™ kitchen, especially as you increase your intake of living foods. Almond (and other nut) milks and butters, ice dreams, purees, sauces, dips, soups, and the list goes on. Yes, you can keep using your current blender, but it won’t blend as smooth, it won’t break down the cellular walls, and it may not last long if you’re giving it the work-out that a Good for You-Naturally!™ for Life lifestyle of eating brings. If you are on the road and don’t want to haul your Blendtec® with you everywhere, I recommend the NutriBullet Pro 900 as a good secondary blender.